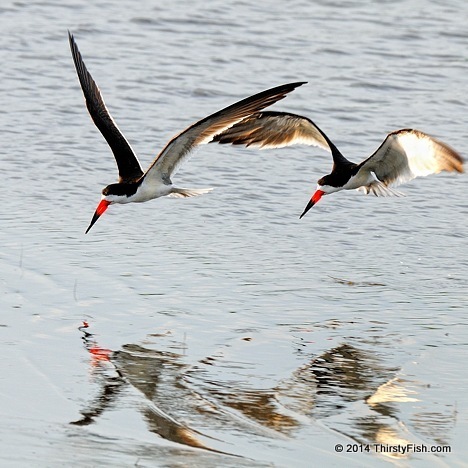 Did you ever watch Black Skimmers in flight? Pure grace. One could get carried away for hours, just watching them fly and skim.